Maddy Newton is an only child and a pop singer-songwriter from Boca Raton, Florida. Lacking in confidene and self esteem, Maddy found that music could be an outlet to overcome this, and at just 8 years old, Maddy won the grand prize in a music competition, resulting in her getting to perform in front of 1500 people. Maddy went on to bigger things and has opened for other acts including JoJo, A Great Big World and Cimorelli. Her initial role models in the business were Avril Lavigne, Shania Twain, Natasha Bedingfield, Hilary Duff, Taylor Swift and Miley Cyrus. Get some free music from Maddy by following the link on the YTA Freebies page. YouTube Artists has liked and followed Maddy on all of her pages. Check her out and please do the same if you enjoy what she does. 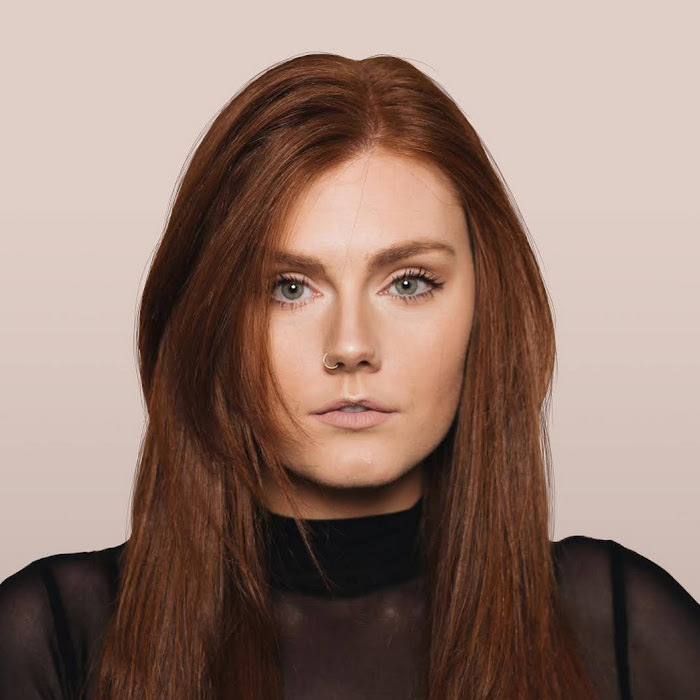 Maddy can also now be found listed on the Female Artists - M page.